With our monthly meetups on different aspects of Technology at devncode we want to inculcate a stream of knowledge in Karachi’s tech community, let you embrace your imposter syndromes, learn from the top-notch developers around the city and make a difference in your life. Help will always be given at devncode( our very own hogwarts) to those who ask for it". Through devncode we give you the opportunity to connect with hundreds of people who are part of our community. It’s a place where startup enthusiasts can find mentors and learners can find teachers. In collaboration with 10Pearls University, this meetup acted as a support for Swift Pakistan. Speakers from Venture Dive, Careem, and other top-notch companies covered basic swift concepts like functional programming in swift to complex concepts like Core Data. In collaboration with Chainak, we aimed to introduce four new speakers in this event. The event's agenda was to introduce begginers with Node.js and Express.js and let some professionals learn about applications like Socket Chat. Ahsan Ayaz is a Software Architect @ Modus Create. He is a speaker, blogger, an active open source contributor and is involved in community meetups by devncode, ngPakistan and NSKarachi. Topic: Async Await - Wait wut? Fullstack Developer, Founder of Team Expertizo, Trainer at Saylani Mass Training. Hamza has utilized data analytics and big data platform to solve real world problems, deliver meaningful results and accomplish critical business objectives for almost a decade. He has worked across three continents, stationed in seven countries across APAC, Middle East, Africa and North America. Hamza currently works ar Walmart as a Data Scientist to develop multiple analytical tools at scale. 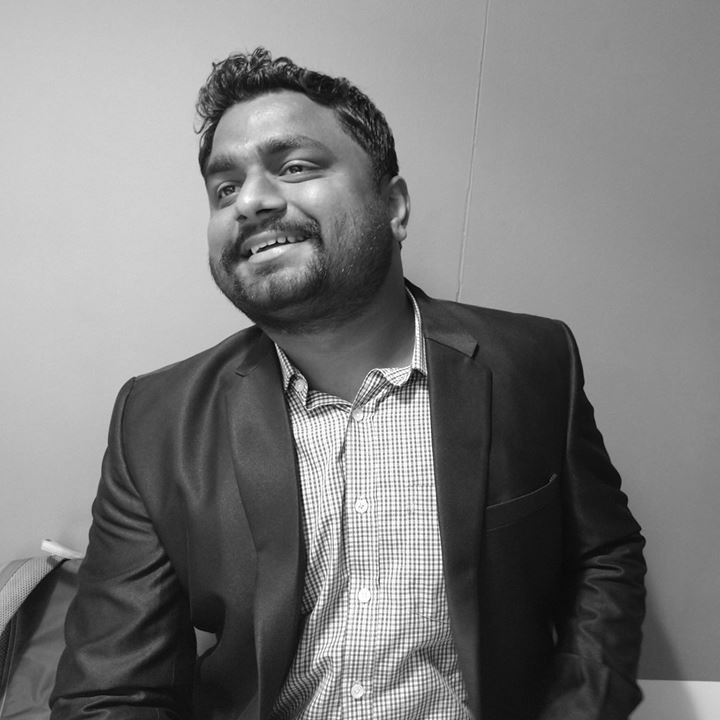 Ahsan is a Senior Full Stack Engineer at Modus Create. He has built complex Web Applications & Hybrid Mobile Applications using AngularJS, Angular, Ionic & Web Technologies. 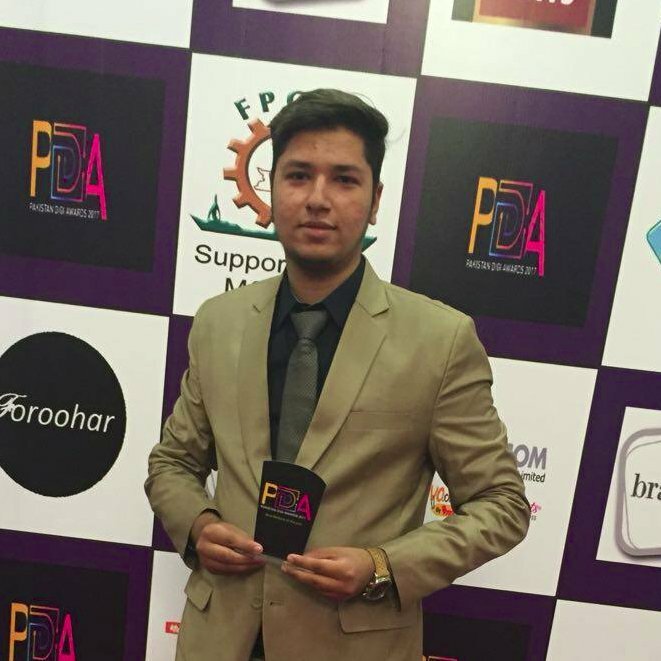 He's one of the organizers of Angular Pakistan & Co-founder of IOMechs. Topic: Why you should go for AI? Anas Ayubi is an artificial intelligence enthusiast doing bachelors in computer systems at NEDUET. 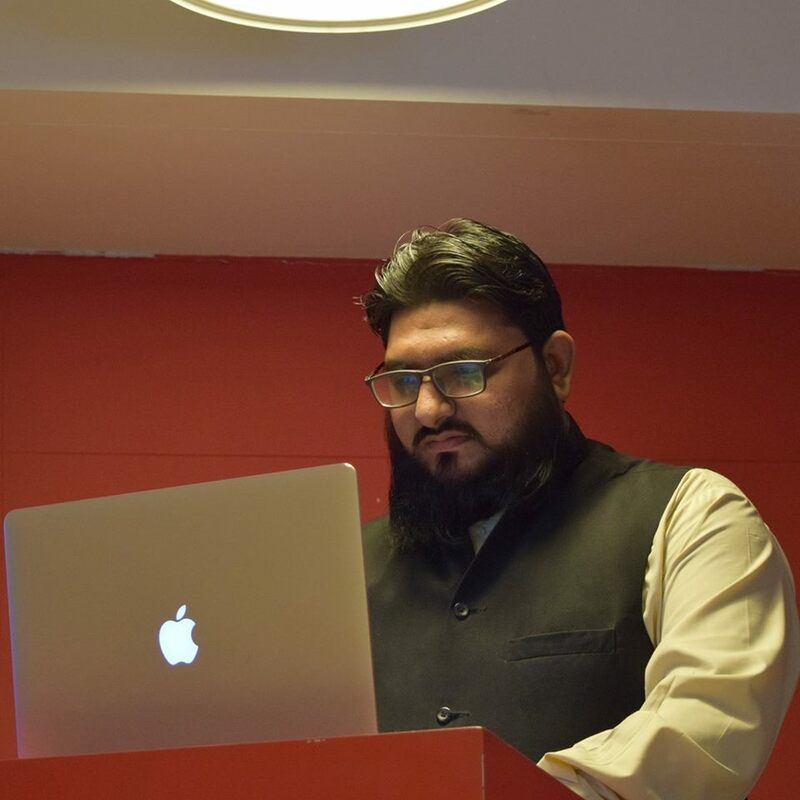 Anas Ayubi is a big advocate of the fourth revolution and hopes to achieve it through community building of Artificial intelligence enthusiasts in Pakistan. He accomplishes this vision by running Pakistan.ai and by leading the AI Club initiative at NEDUET. Topic: Is this AI Hype real? He is software developer at 10pearls, aiming to harness AI for challenges such as Natural Language and Vision. He is working on creating systems that could conversate with humans in their own language, which will open doors to more friendly and intelligent customer care. Junior Data Scientist at Penumbra, Umair has expertise in Twitter API and pipelines various data related tasks for Machine Learning. An active Kaggle user, Umair pipelines data into a Data science product. Senior Software Developer at 10Pearls. Half a dozen year experience in developing Mobile Apps for iOS and Android. Madly in love with Swift. Currently an iOS engineer @ Careem. Have been working on iOS for 2+ years now. Currently Mean Stack Developer at Ciphar Lab, Passout from UBIT MCS Program. Working as Mean Stack Developerat eForte Solution, graduated from UBIT. 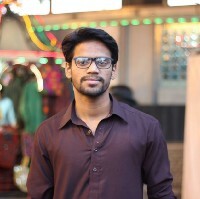 Computer Science student from DHA Suffa University, He started his career as a JS Developer in 2015 since then working on JS technologies with focus on React and React Native. Ishaq Hassan is a Full Stack Developer since September 2013. He start learning and developing applications on native Android OS a year ago and now just exploring the glory of React native.